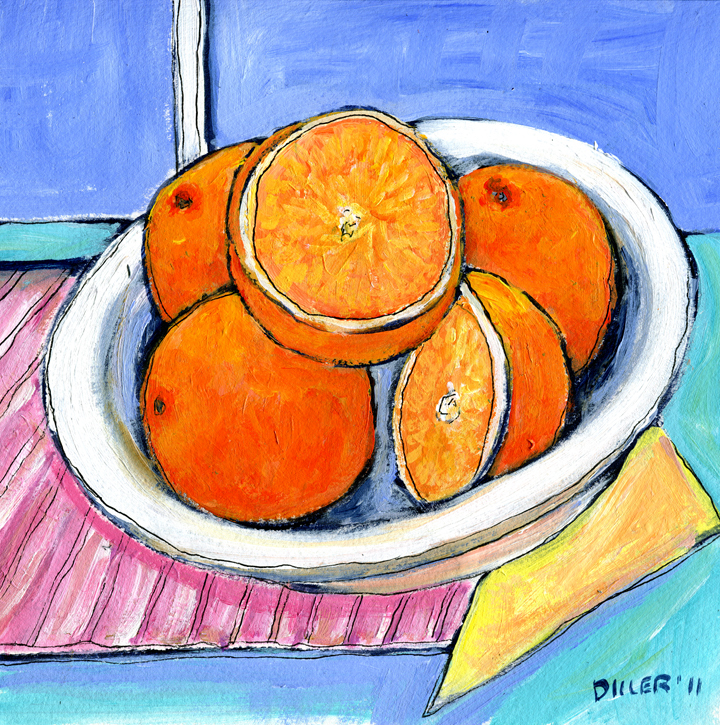 florida navel oranges | Plan. Shop. Eat. Live.